This paid piece is sponsored by Avera Health. Walt Bones farms with his brothers and brother-in-law on their multigenerational homestead, which has proudly stood since 1879. Not only are they in the beef and dairy business, but they also grow corn and soybeans. Agriculture is the backbone of South Dakota industry with approximately 31,000 farms and ranches. According to the South Dakota Department of Agriculture, one farmer has the potential to feed 155 individuals each year. That’s the problem: They feel alone, and they feel like they have to go through it alone. The pressure to maintain the family farm and home, put children through college and pay every expense in between can be too much as people watch their income decrease little by little over the years. 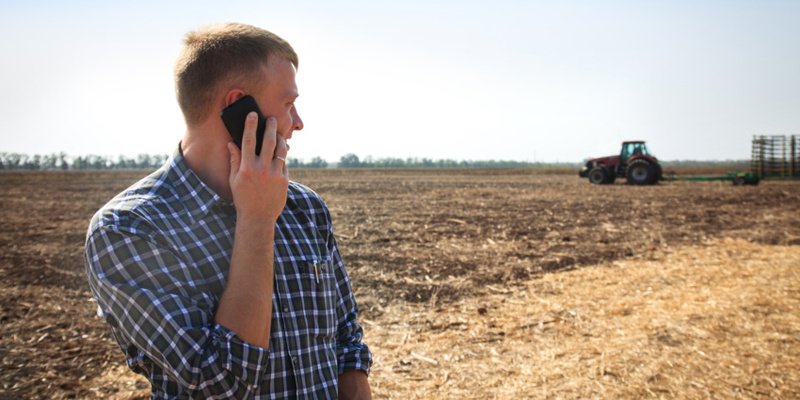 Avera and Avera Behavioral Health have started the Farmers’ Stress Hotline, available to farmers, ranchers and their families. It’s a toll-free number and available 24/7 for overworked individuals lying awake in worry at night. 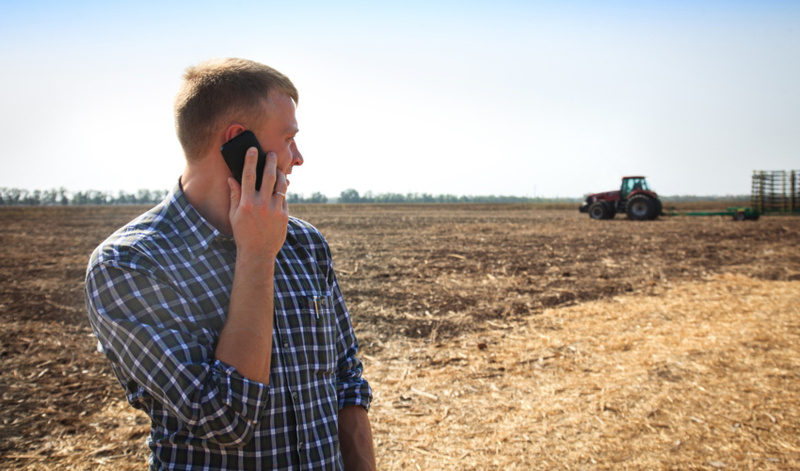 When you call the Farmers’ Stress Hotline at 800-691-4336, an online operator will take inventory of your needs and direct you to local care, which may include talk therapy and/or medication management. You can call anonymously and your insurance will not be notified. 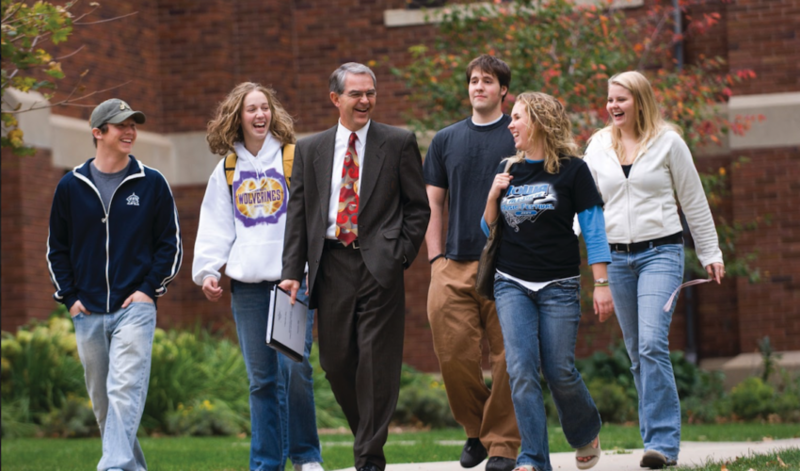 Karl Oehlke of Avera Medical Group University Psychiatry also had a hand in the development of the Farmers’ Stress Hotline. He recently talked to ag producers at a local farm show. When you have depression, anxiety and feelings of hopelessness compounding over time, the chemical makeup in your brain begins to change. At that point, it’s a good idea to look into medication to repair the imbalance. “It doesn’t matter what age you are; everyone has gone through the worry about how to keep a job or business going to support the family,” said Jim Woster, a retired businessman and advocate for farmers and ranchers. With salaries decreasing year after year, farmers are expanding production to supplement. This leads to even lower grain prices. They work twice as hard and see half the pay. Maintaining the family farm should never cost you your life. 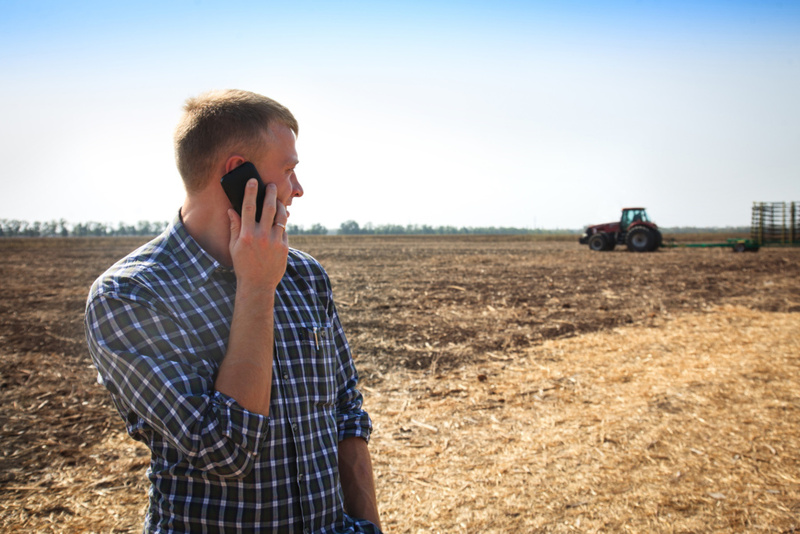 For 24/7 support, call the Farmers’ Stress Hotline at 800-691-4336 or the National Suicide Hotline at 800-273-8255. “The ups and downs are inevitable in this industry.” But that doesn’t mean farmers have to endure them alone.